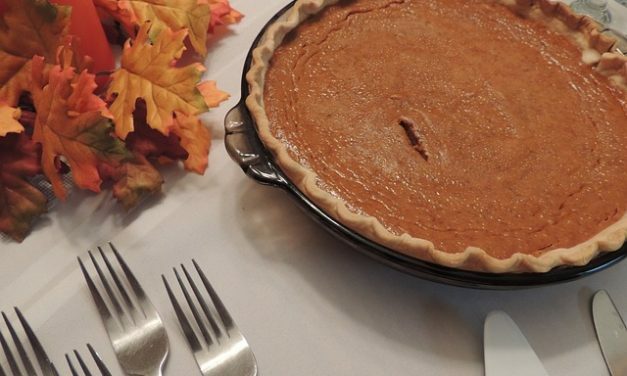 A pumpkin can be more than a jack-o’-lantern. 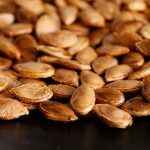 As anyone who’s been to a Thanksgiving dinner knows, pumpkin can be used in things like pie, cake, bread, muffin, salad, custard, stew and soup. 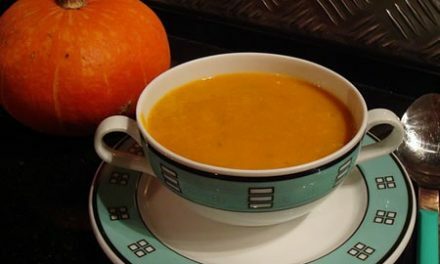 These pumpkin recipes make use of fresh pumpkin as well as canned and frozen pumpkin. 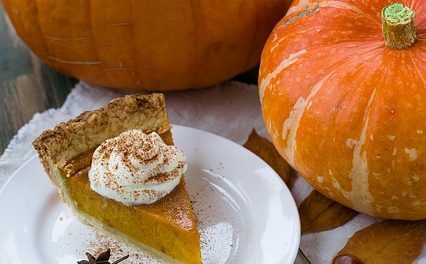 You’ll find recipes for homemade pumpkin puree, which you can make from your Halloween pumpkins, and decadent desserts like Pumpkin Flan. 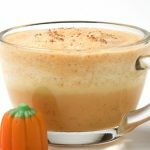 You’ll find very popular recipes for pumpkin bisque, pumpkin cookies, pumpkin muffins and more. 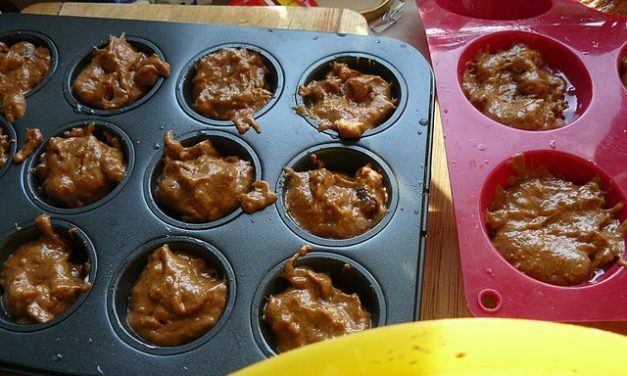 All recipes include nutritional information for easy meal planning for diabetes. 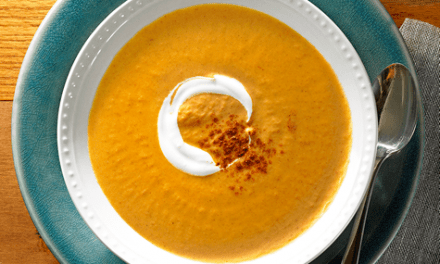 Enjoy the tastes of the season with this decadent soup. 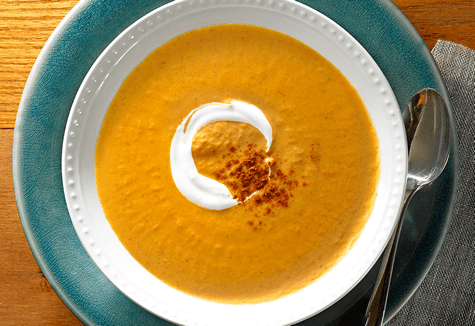 Recipe for Creamy Pumpkin Apple Bisque from our Food and Dining recipe section. 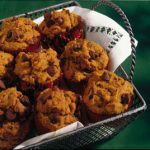 Recipe for Raisin-Pumpkin Muffins from our Breads recipe section. 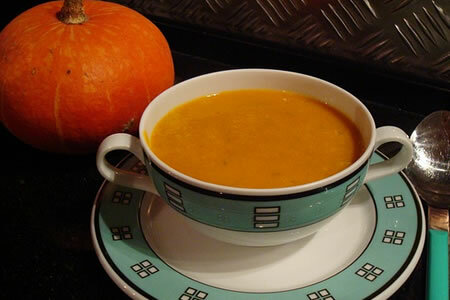 Recipe for Pumpkin Soup from our Soups and Chowders recipe section. 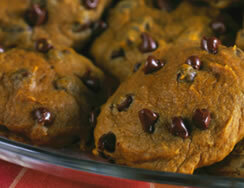 Chocolate chips enhance the flavor of the pumpkin and spices in these easy to make drop cookies. Recipe for Pumpkin Polka Dot Cookies from our Dessert recipe section. 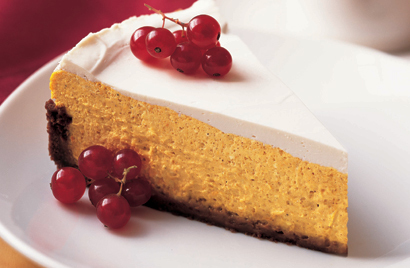 Recipe for Pumpkin Cheesecake in Gingersnap Crust from our Dessert recipe section. 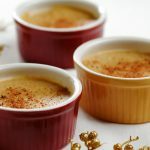 Recipe for Pumpkin Pudding from our Dessert recipe section. 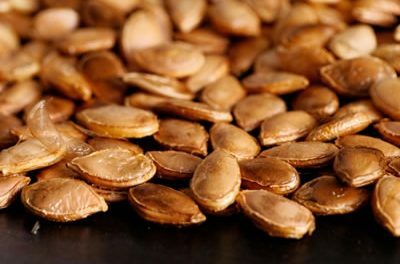 Recipe for Pumpkin Risotto from our Side Dishes recipe section. Recipe for Pumpkin Squares from our Desserts recipe section.